A partnership is an “arrangement in which independant parties agree to cooperate to advance their mutual interests”. Given its deep sense of professional dedication and self-imposed stringent requirements, Carrosserie Bussy is part of several networks of partners. Being part of these networks enables Carrosserie Bussy to work collaboratively with various businesses and to thus offer its clientele premium service. Carrosserie Bussy repairs all car brands and prior to repairing you car it can advise you and assist you in filing your insurance claim, be it with Swiss or foreign insurance companies. As far as insurances are concerned, in our opinion, the partnership offered by the Vaudoise Insurance company is the only one to match the above mentionned definition and to focus on trust and quality rather than on a power ratio that only aims at cutting prices. As a “local partner” of the AXA network, we garantee top quality and professional work for all car body and paint repairs, in accordance with the latest technical requirements. We can also provide our customers with a courtesy car should they need one. To assure a better efficiency, we communicate with AXA through a recognized electronic platform. 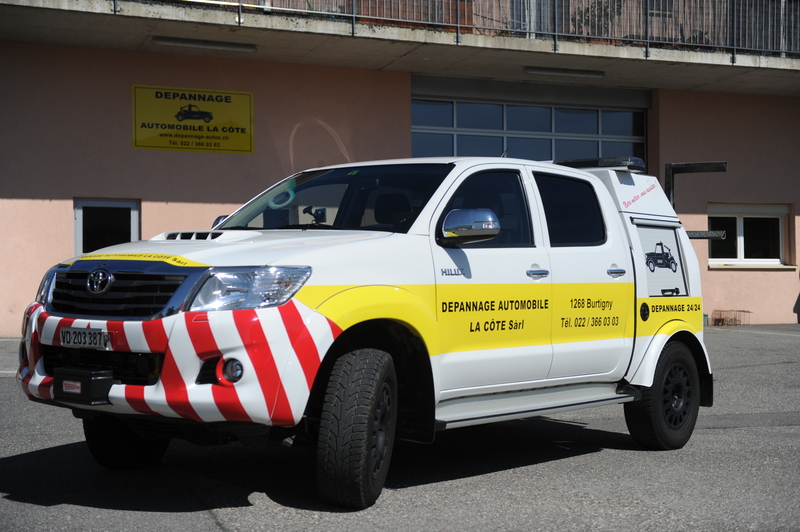 Should you need roadside assistance or help with a simple technical breakdown, our partner “Depannage Automobile La Côte” will serve you to its best. Their new intervention truck allows them to tow delivery trucks up to 4T, as well as any size of 4-wheel-drive. Motorcycles can also benefit from their assistance. The federation’s goal is to represent its members’ professional interests, encourage professional training and facilitate the improvement of company managers. 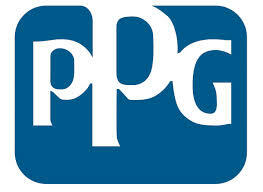 PPG Refinish achieves outstanding color match for today’s OEM finishes and provides easy to use products for improved cycle times.